Burghley House Meet a success – if not a cold and misty one! Comments Off on Burghley House Meet a success – if not a cold and misty one! 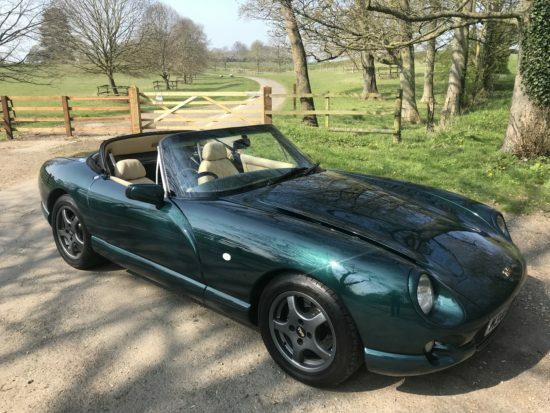 Great turnout and in excess on 320 TVR’s arrived at this great country house, they even got a mention in the Daily Telegraph on page two the following week.